The Queensland Government’s new digital strategy is set to see increased collaboration with the local IT industry and could offer an easier road to engagement for suppliers vying for public sector work in the state. The state’s DIGITAL1ST: Advancing our digital future [PDF] strategy document, which was released on 6 September, outlines Queensland’s digital strategy for 2017-2021. Broadly speaking, the strategy aims to make the state a leader in digital government, with proposals in the strategy aimed at making government services easier to access, improving digital services and using digital technology to make it easier to start a business in the state, among other lofty goals. Importantly, the DIGITAL1ST strategy highlights how the Queensland Government plans to work differently with the expanding digital and IT industry. “Whether you are a startup, SME [small and medium-sized business] or a larger player, the Queensland Government is committed to supporting digital businesses by being a better lead customer of innovation,” the strategy document stated. “Given how rapidly technologies are changing, and the opportunities that platforms provide, we know we need to partner in new and different ways with industry if we are to provide the best services to Queenslanders. “So we are going to continue to diversify our supplier base, create new testbeds to co-design digital solutions and reduce the burden of doing business with Government,” it said. Specifically, the new plan will see a review of the state’s SME IT participation policy to encourage more home-grown digital solutions being used in government, and ensure that SMEs are provided with improved access to the Queensland Government marketplace. Most importantly for IT suppliers in the government space, the plan sets out efforts to streamline the accreditation requirements for digital projects that are worth up to $1 million. This is part of the state’s broader efforts to increase the number of Queensland startups and small to medium enterprises that are providing services to Government. The strategy also highlights plans to open a digital marketplace for doing business with the Queensland Government, helping to reduce the red tape for all sectors of the digital, IT and other industries. Moreover, the strategy intends to help departments understand how to harness entrepreneurs by developing ‘The Government Guide to Working with Start-ups’ and creating opportunities for start-ups and departments to connect, share and solve problems. It also outlines plans to embark on an open innovation strategy to encourage engagement through proof of concept and pilot projects for digital health. At the same time, it proposes digital think tanks that will create open communities working across government and with customers, industry and thought leaders to address key challenges. These think tanks will be challenge-focused, promote cutting edge thinking using collective knowledge and input, and evolve over time. “We can’t do this alone,” the strategy document said. “Government needs to continue working in partnership across the community, industry, small businesses and startups, research organisations - as well as within and between our own departments and agencies. “We are willing to rethink everything, from practices such as procurement to formal legislation and regulation, so that we can create a new playing field in which everyone can better contribute,” it said. Announcing the new digital strategy, the state’s Minister for Innovation, Science and the Digital Economy and Minister for Small Business, Leeanne Enoch, said that the state wants to harness “all the benefits digital can offer” to improve the lives of Queenslanders. “It will also make it easier for the ICT industry to work with government to deliver new digital services,” Enoch said. “A crucial ingredient in these projects is the willingness of public servants to work in collaboration with industry and communities to get it right and achieve positive outcomes for Queenslanders,” she said. The new strategy comes just over a month after the Queensland Government announced it would narrow its procurement net to heavily favour suppliers within the state. 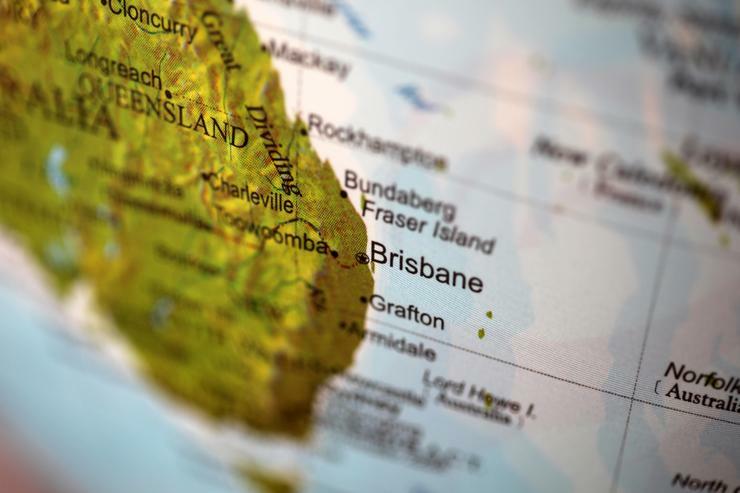 The state’s Premier, Annastacia Palaszczuk, revealed her government’s new multi-billion-dollar Queensland Procurement Strategy and Policy (QPP) on 29 July. The announcement came after Cabinet agreed the State Government would no longer be constrained or bound by free trade agreements that have seen jobs go off-shore or interstate. “We will ignore restrictions that go against our interests,” Palaszczuk said at the time. The “Buy Queensland” initiative, from 1 September, defines a “local supplier” as a business that maintains a workforce within a 125km radius of where the goods or workers are needed.